Articles that pop up from as way back as 2007 to 2011..
Every watch has a fascinating story, the official ambassador for Foundation De La Haute Horlogerie tells Aneeta Sundararaj, as he unravels the tales behind some magnificent pieces. SOME people collect stamps. And some collect coins. Then, there's Dr Bernard Cheong.He collects watches, to the point where he says, "Practising medicine has become something I do in my spare time." Born in Kuantan, Pahang, Dr Cheong's parents chose to make Singapore their home when the city state left the Federation of Malaya. "My parents insisted that I go to a good school and enrolled me in ACS (Anglo Chinese School)." New to the social dynamics at play, he felt totally out of place. It is a limited edition timepiece which has, "a part of Malaysia in it; there is a fossil from an oil palm tree embedded in the design," explains Dr Cheong. 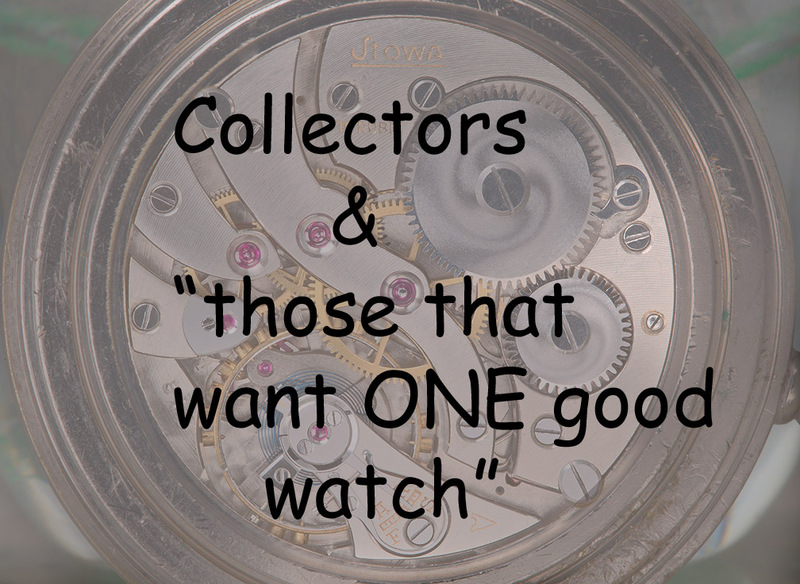 "When such watches were first made, serious collectors didn't see the brilliance in them. I wanted to be instrumental in helping watchmaking companies like this achieve success." Malaysia, Dr Cheong insists, has a treasure trove of people who are interested in the watchmaking industry. The person who comes easily to his mind is the late Datuk Rolf Schynder. "His love for Asia was reflected in his work." Dr Cheong then pulls up his right shirt sleeve to reveal the gift from his friend. Dr Cheong is also one of the judges for this year's A Journey Through Time Watch of the Year 2011 award. Surprisingly, Dr Cheong also gives credit to the Malaysian people. Dr Cheong's collection of watches seems to mirror such evolution: his first watch was a Seiko stopwatch. "It cost me about SDG130 (RM316 ). That was a lot of money in the 1970s." 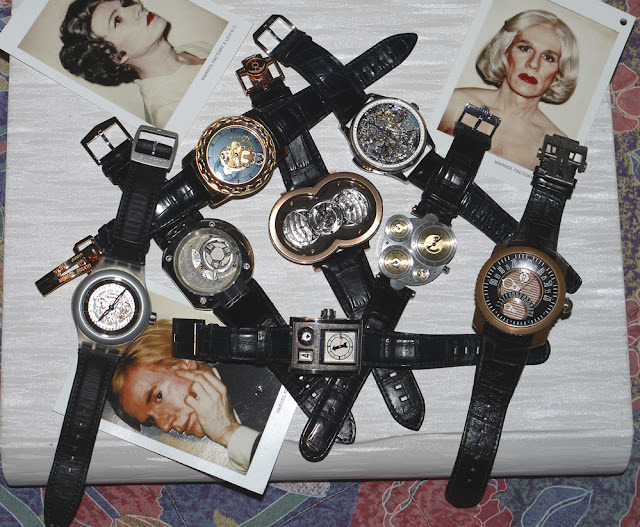 Today, wearing two watches all the time, he does find it difficult to pick a favourite from his vast collection. Eventually, he settles on the "master watch" (a prototype of sorts) given to him by Vianney Halter. Such admiration, it appears, is mutual as Dr Cheong says that Halter thanked him in his acceptance speech when Halter was awarded the title of The Best Watchmaker of the Year 2011. In the end, Dr Cheong is looking for, "that Wow! factor in any watch. The forum will include highly esteemed watch collector, Dr Bernard Cheong, Maximillian Busser, CEO of MB&F; Malaysia's astronaut, Datuk Sheikh Muszaphar; Prof Massimiliano Landi; watchmaker Peter Speake-Marin and YTL's Chief Environmental Officer, Ruth Yeoh. Dato' Sri will lead the group, which will include Dr Bernard Cheong, the very influential watch collector; Maximillian Busser, CEO of MB&F; Malaysia's first astronaut, Datuk Sheikh Muszaphar; Prof Massimiliano Landi; watchmaker Peter Speake-Marin and my Chief Environmental Officer, my daughter Ruth Yeoh. The Starhill Gallery Active Lifestyle Watch Award 2007, was presented by Dr. Bernard Cheong.Internationally recognized by Tatler, Harper's Bazaar, Chronos Japan, The International Herald Tribune and WatchTime USA, as among the most influential collectors in the world, Dr Bernard Cheong MD, has widely been acknowledged as instrumental in defining the new era of watchmakers as artists versus artisans through his championing of the independent watchmakers. 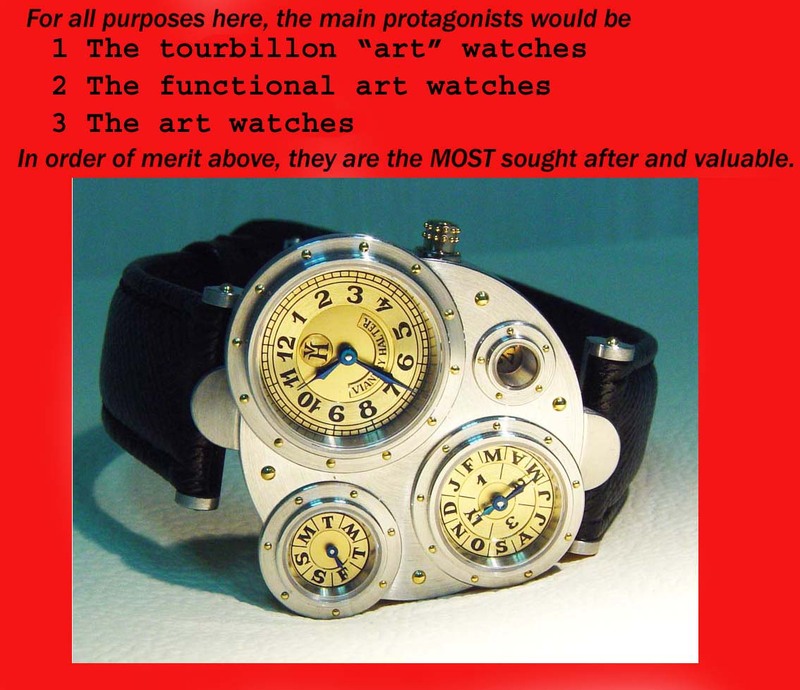 Our world renowned watch critic and avid watch expert and collector, Dr Bernard Cheong said of these fine works of art, "Today, we do not buy a watch just to tell the time anymore as you can tell time easily from your mobile phones. I continue to have a good time, well spent...creating an industry that would allow many who are now priced out of luxury homes and cars, to play and to aspire. 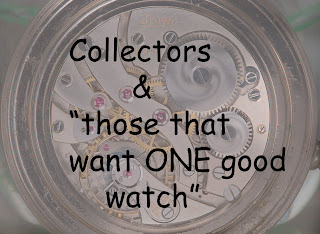 Watch collecting has not even begun! I think we are seeing about 1% of its growth....and when China hits the market...a 20% rise will shake the world. Forget titanium/steel and alloys...gold and platinum will be great again. Bernard I do not really understand very well this article ! It looks good, but it is not easy to recognize the question and the answer ! But any way as usual you sentence are dreadful true ! !